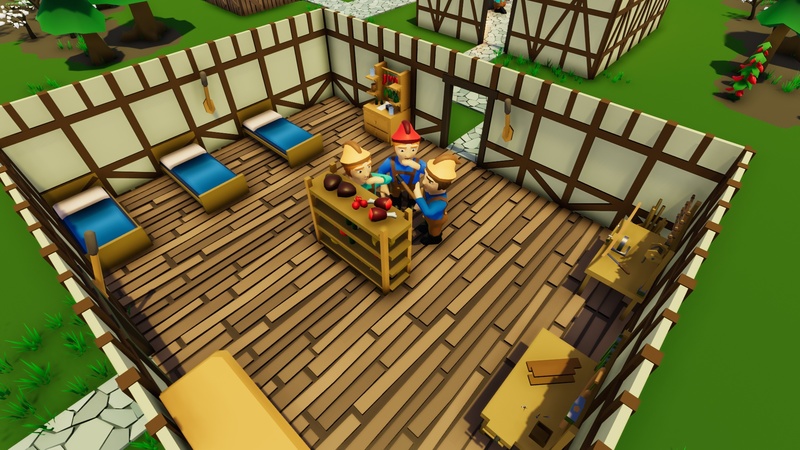 Founders' Fortune is a 3D colony simulator set in a fantasy world. Inspired by the Sims, it focuses heavily on creative building and on the colonists' thoughts and wellbeing. 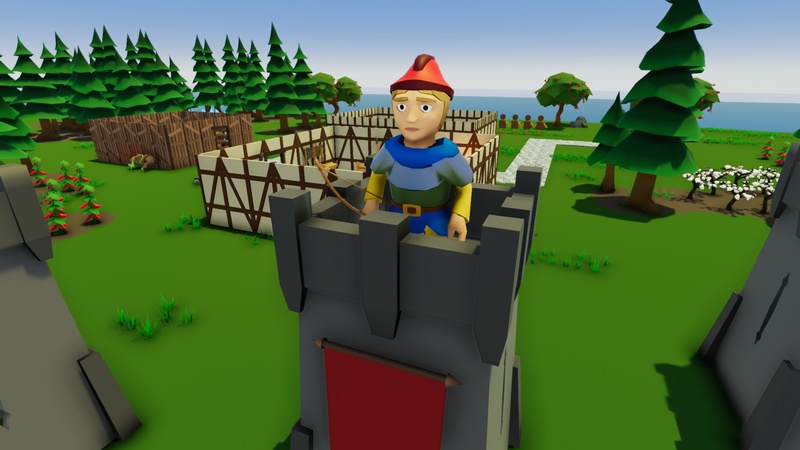 The free Alpha 4 Download is on our Website. Colonists are not simple bots to do your bidding and it shouldn't feel like they are. In order give them a more human feel, each person has their own thoughts and personality, which influence both their emotions and actions. This way, they can talk to their friends about the weather and relax in the grass when they're stressed from work. These simple interactions do not only look pretty and alive, but also influence gameplay: Stress is bad for productivity and prolonged sadness or depression can lead to mental breakdowns, as seen in games like Dwarf Fortress or Rimworld. 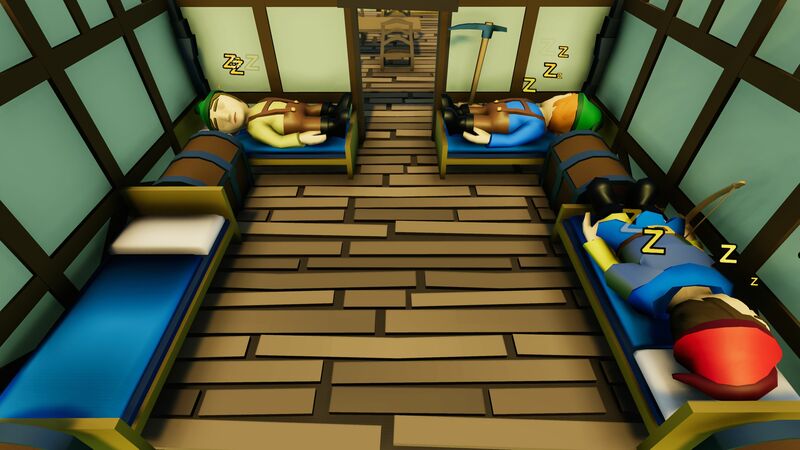 Besides working hard for their living, colonists need to fulfill their needs like social interactions, eating and sleeping. 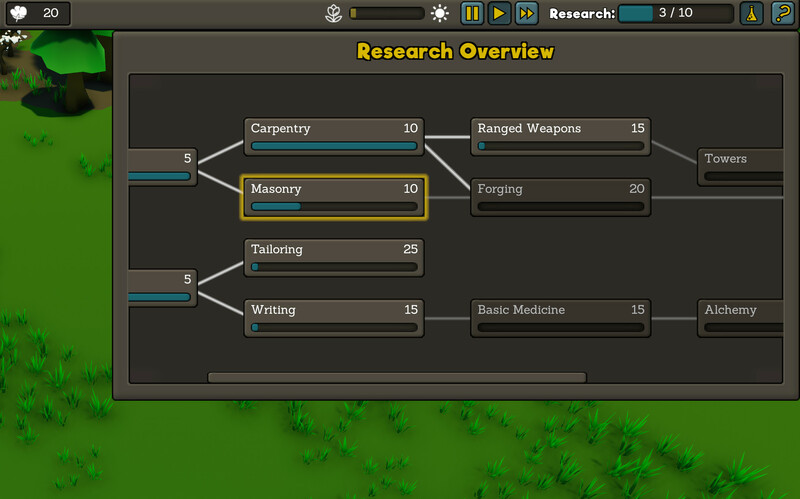 With the research update, we organize a lot of new content in a tech tree that colonists need to research bit by bit to unlock better equipment, workshops and furniture. Technologies are unlocked by scholars that need to hit the books for a long time. 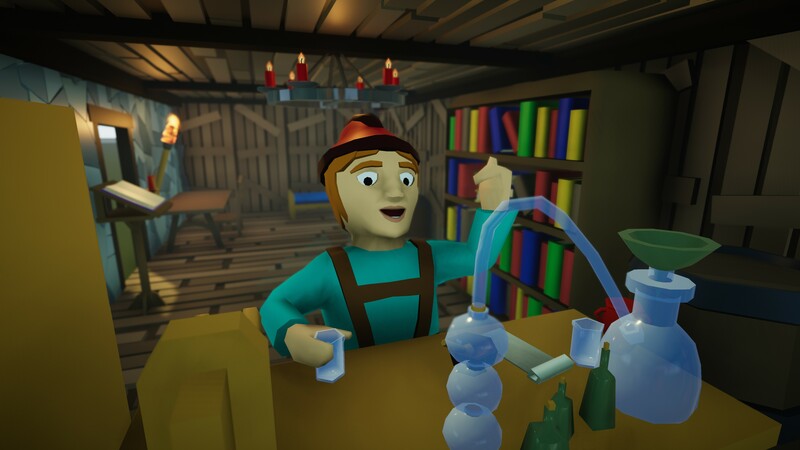 There is no outright magic in the game, but you will need to unlock alchemy if you want to produce healing potions for the colony. Research is necessary for civilian as well as for military purposes. The colonists are not warmongers, but still need to defend themselves against potential threats. Looking for Testers - Download for free! 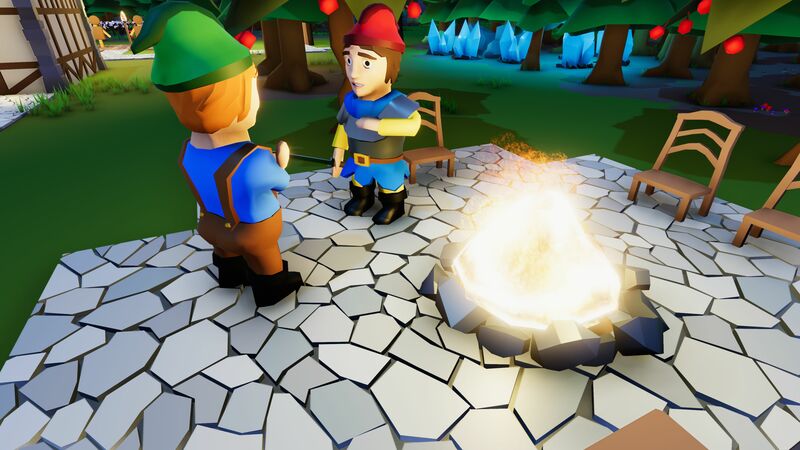 We've reached Alpha 4 and we're looking for more people to try out the game, so we're making it available for free. If you want to check it out, you can visit our Website with the downloadable game. Have fun! There is also our IndieDB page for more pics + infos.